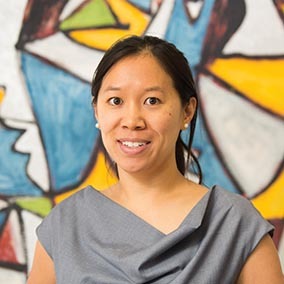 Yoke Yee Chang is an experienced commercial litigator whose work focuses on advising liquidators of companies that have collapsed due to mismanagement, misconduct or under the weight of gross fraud perpetrated by senior management. Her projects typically involve acts of corporate fraud, and advising liquidators on the investigation, formulation and pursuit of claims against those responsible for the losses suffered, including directors and auditors of the insolvent companies and third parties. Yoke Yee has strong financial analytical skills, which are a significant advantage when investigating financial transactions and asset tracing exercises.